Boroughmuir Rugby is a Scottish rugby club located in the heart of Edinburgh with our First XV competing in the BT Premiership. 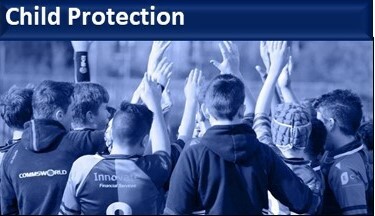 The club welcomes all players, from novice to elite, and offers a safe, open and friendly environment in which to play rugby. Our senior section comprises a 1st, 2nd, 3rd XV and U18 colts providing high level coaching in a competitive, structured and well balanced playing arena for players to develop their skills and be successful in national competitions. 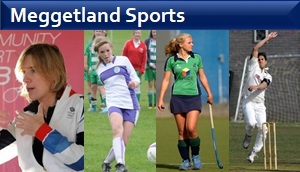 All our teams are supported by 2 coaches, a manager and fully qualified medical staff. Boroughmuir Rugby commits to the Code of Conduct set out by the SRU. The Boroughmuir Rugby Sevens programme focuses on getting the best out of our squad and producing a competitive team for the tough Scottish 7s circuit. 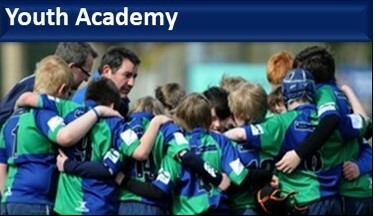 7s Rugby is a big responsibility for Boroughmuir Rugby, it has to be! Boroughmuir has a great tradition of 7s success, competing against the best clubs in Scotland, but just as important is to send the best possible team to the Melrose 7s (The Home of 7s Rugby) International Tournament each year to try and win the title for the 4th time. If you think you have got what it takes to play against some of the world’s best, 7s Rugby at Boroughmuir is for you. The club’s gym facilities and our specialist strength and conditioning staff are available to provide a detailed training and nutritional programme to suit every player’s needs. 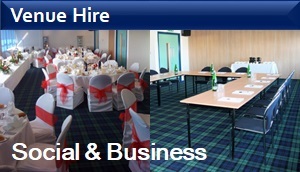 If you are considering moving clubs or new to Edinburgh, whatever your level, Boroughmuir has the rugby for you. 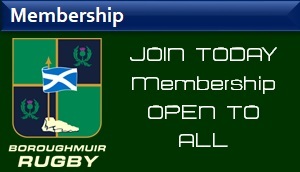 To join Boroughmuir Rugby, check out our Membership options here.